Dr. Rina Benmayor is an expert in oral history at Cal State Monterrey Bay. In 1973, Rina Benmayor came to Seattle to record Judeo-Spanish ballads (romansas) in the Sephardic community for her doctoral dissertation. She was following in the footsteps of her mentors, Samuel Armistead and Joseph Silverman, to collect, preserve, and analyze these precious living remnants of centuries past. It was an experience vividly etched in her memory. Now, in a special lecture to mark forty years since her initial research project, Dr. Benmayor reflects on that experience, on how we remember, and why we capture the past. Her presentation on April 24th will include the voices and images of elderly members of the Sephardic community in the 1970s, as well as reflections from later explorations of her own family history. 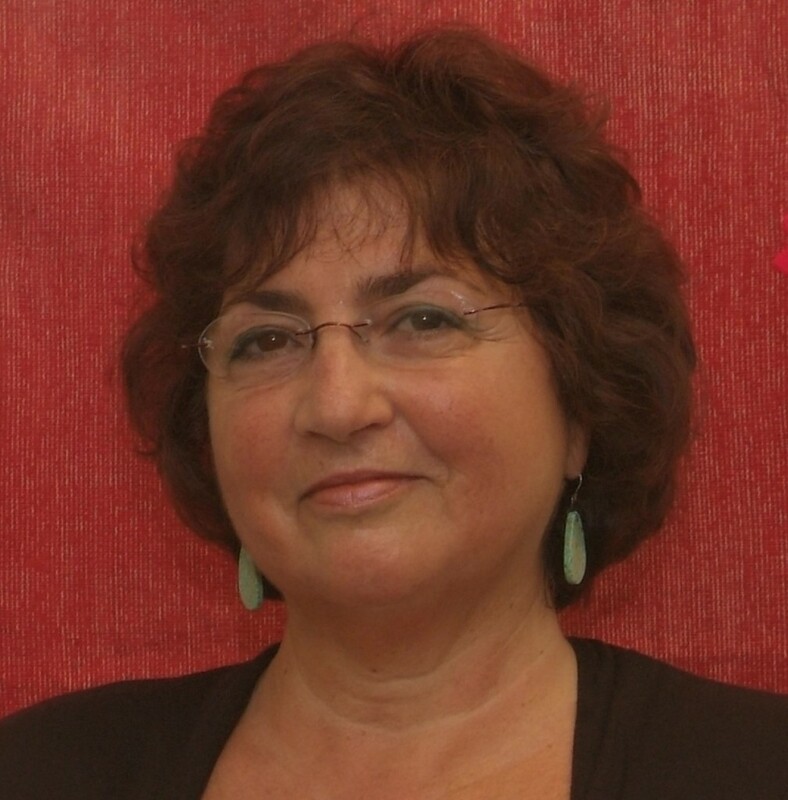 Click here to read a new blog profile of Rina Benmayor, including musical samples of Sephardic ballads, plus links to oral histories of Seattle’s Sephardic community! Rina Benmayor is Professor of oral history, literature, and Latina/o studies at California State University Monterey Bay. She has a Ph.D. from UC Berkeley in Romance Languages and Literatures with an emphasis in Spanish literature. She has taught at Stanford, Hunter College (CUNY), and is founding faculty at CSU Monterey Bay. At CSUMB, she teaches oral history, digital life storytelling, and narrative literature, and directs an oral history archive. Her first book was a collection of Judeo-Spanish ballads collected in Los Angeles and Seattle, titled Romances judeo-españoles en la costa occidental de los Estados Unidos (Gredos, 1979). Later books include Migration and Identity (OUP 1994), Latino Cultural Citizenship (Beacon, 1997), Telling to Live: Latina Feminist Testimonios (Duke 2001). She has served as president of the Oral History Association (2010-11), and the International Oral History Association (2004-06). She is currently directing a multi-year oral history project on Salinas Chinatown, funded through the National Endowment for the Humanities and Cal Humanities, and is writing a family memoir based on genealogical research in the United States and ancestral Sephardic communities in northern Greece. We thank our co-sponsors for this event: the Division of Spanish and Portuguese Studies and the Turkish and Ottoman Studies Program in the Department of Near Eastern Languages and Civilization at the University of Washington.